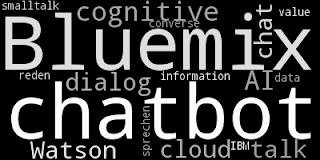 Do you have 5 minutes and want to build a really simple news chatbot? I tried this yesterday with IBM Cloud and the Watson Assistant and Discovery services. 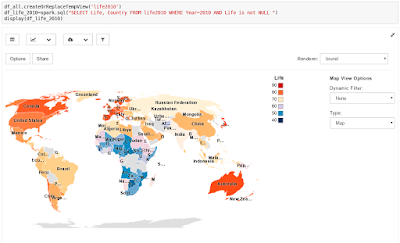 The result is on GitHub in my repository watson-chatbot-discovery-news. It utilizes my Watson Conversation Tool as user interface and for testing. Here are the details. Are you (already) using the Watson Conversation Tool I wrote? There is good news because I added support for testing client side actions. As you might know, IBM Watson Assistant features both client and server side actions to enhance responses with data from external services. In a blog post from this Summer, I wrote that I added support for testing server side actions. They are implemented using IBM Cloud Functions. Client actions are, well, executed on the application side. Read on to learn how to test them. Well, that title is a little bit long and ugly, but it basically describes what I wanted to tell you about today. A while ago, I blogged that my team published a tutorial "Apply end to end security to a cloud application". It demonstrates how to use secure network traffic (data in transit), cloud object storage (data at rest), and the app itself by access control (authentication). The app runs on the IBM Cloud Kubernetes Service (IKS). By default, the app is exposed on an IBM Cloud-supplied hostname and domain. I updated the tutorial to show how to use a custom domain and deploy a TLS certificate managed by the IBM Cloud Certificate Manager. Few days ago, it was announced that IBM Cloud Key Protect integrates with the Kubernetes Service. 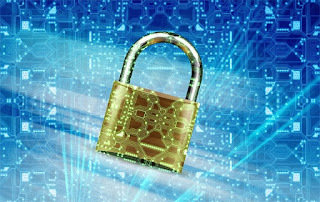 It means that cluster secrets such as service credentials, TLS certificate information and other confidential information can be encrypted using a managed root key. That root key is either generated or can be imported (bring your own key, BYOK). What needs to be done to wrap this additional layer of security around your cluster? Read on. IBM Cloud Activity Tracker to log all security-related events. This includes logging in to the account, provisioning or deleting services, working with encryption keys and more. IBM Cloud Key Protect to manage encryption keys. For the tutorial, we generate a root key for envelope encryption of stored files. You could also import your own root key (bring your own key, BYOK). 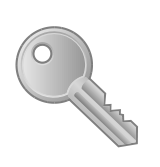 We use the root key to create encrypted buckets in the IBM Cloud Object Storage service. IBM Cloud Object Storage (COS) service to produce expiring links to individual files. The links can be shared with others and expire after the set amount of time, so that the file cannot be accessed thereafter. IBM Cloud App ID as a wrapper around (enterprise and social) Identity Providers to manage authentication and authorization through a single interface. 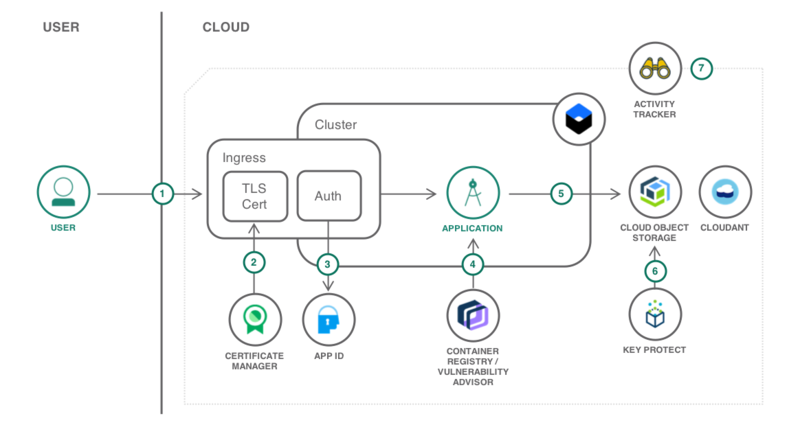 The App ID service can be directly integrated with Kubernetes Ingress. IBM Cloud Container Registry as a private image registry from which we deploy the application as container into a Kubernetes cluster (IBM Cloud Kubernetes Service). The container registry includes a Vulnerability Advisors that scans for and assesses container vulnerability and then recommends fixes. Best of all, the code for the security tutorial is shared on GitHub in this repository. If you are in a hurry, it even allows you to deploy the full Node.js in Docker application and its services with the press of a button via toolchain. Are you back from vacation and need to get an overview of upcoming Db2 related Events? Here we go. Db2 Aktuell: Already this September 24-26 in Berlin, the conference offers tracks on Db2 on the mainframe and Db2 LUW. You can proof your knowledge and get certified. There is a "bring your co-worker" offer, making it a nice team event. 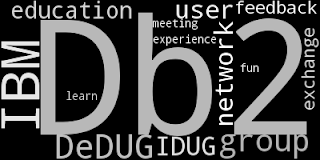 DeDUG (German Db2 User Group): The next DeDUG meeting is special in two kinds. It will be sponsored by and feature Scott Hayes (DBI Software) as speaker. And it is held at the IBM Watson Center in Munich on October 19th. As usual, it is a free event. IDUG 2018 EMEA Conference: Last but not least on my list is the annual International Db2 User Group conference in Europe. It runs from November 4-8 and takes place on beautiful Malta. It is THE family gathering of the European Db2 community. Don't miss it. Right now, Michael Tiefenbacher and I have to prepare our joint talk "Some iterations over recursion" for the IDUG Db2 Tech Conference in Malta 2018. 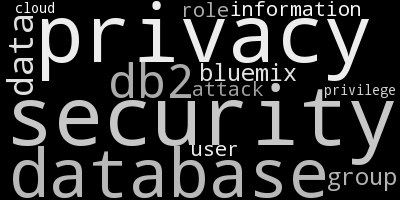 The title of our talk promises some fun, coding up some of the sample SQL already is. Yesterday and this morning I tested a little query I wrote and brought down my machine (not Db2). 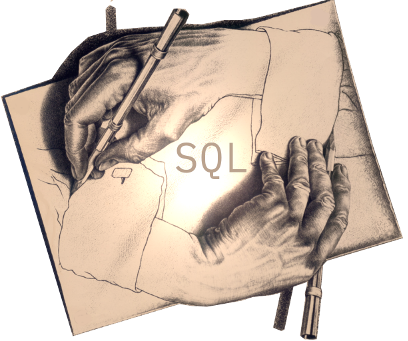 In April, I wrote about two different kind of recursive queries, standard SQL and Oracle syntax. Today, let me give you insights to a nasty recursive query that features SQL, SQL/XML and XQuery. Db2 (for Linux, UNIX, and Windows) recently saw some fix packs. Version 11.1 is now on Mod 3 Fix Pack 3 iFix002. For an overview of the Db2 product enhancements in the different modification packs you can read this page in the Db2 Knowledge Center. If you follow Db2 Warehouse on Cloud, Db2 Warehouse and Db2 on Cloud, the related "What's new" page is always worth a visit. There are additional Python modules in the Docker client container for Db2 Warehouse to simplify application development. Moreover, database federation has been enhanced for Db2 on Cloud. 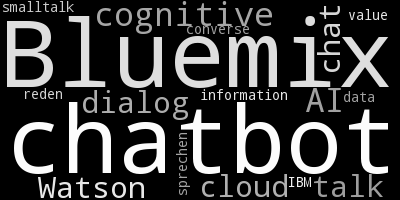 One of my favorite services on IBM Cloud is Watson Assistant. I have built many chatbots and hence read the release notes with product updates. One new feature is so-called rich responses. They allow to embed multimedia and offer clickable choices. 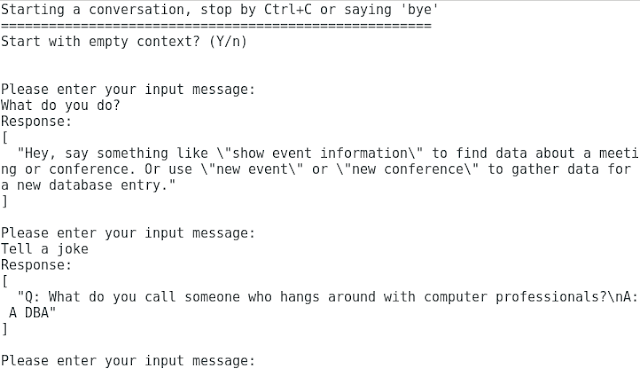 There has also been an improvement to conditional responses that simplifies building more complex dialogs. 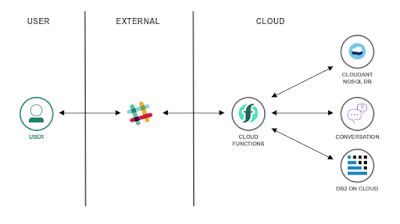 If you are interested in serverless (Function as a Service / FaaS) technology, then this blog about setting up a CI / CD pipeline for OpenWhisk functions (IBM Cloud Functions) might be of interest. Another blog introduces a starterkit to develop IBM Cloud Functions with TypeScript. Related to serverless computing is also the announcement by Google and IBM of Knative. Knative is a new open source project that provides the building blocks for serverless platforms to run on top of Kubernetes. 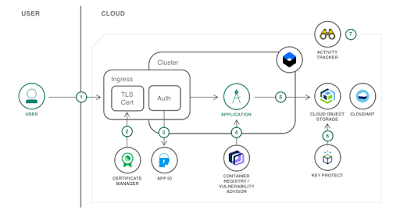 Another important annoucement, again with Google and others, was the general availability of Istio 1.0. 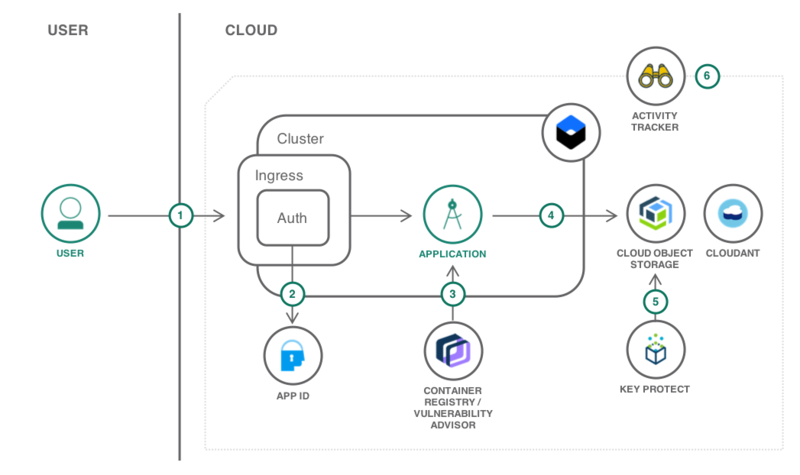 Istio allows to deploy, secure and manage services across Kubernetes and other environments. That's it for now. Anything that you found interesting and should be included? Then leave a comment. 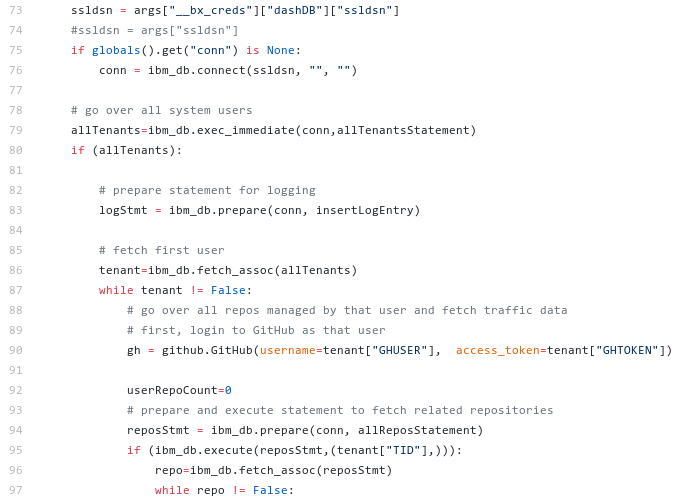 For my tutorial on automated data retrieval and analytics, I use IBM Cloud Functions to automatically fetch GitHub traffic statistics once a day. 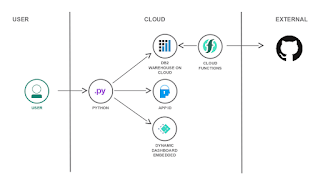 It is implemented as a serverless Python action. Because some Python packages are needed, the question was how to pack and create the action. 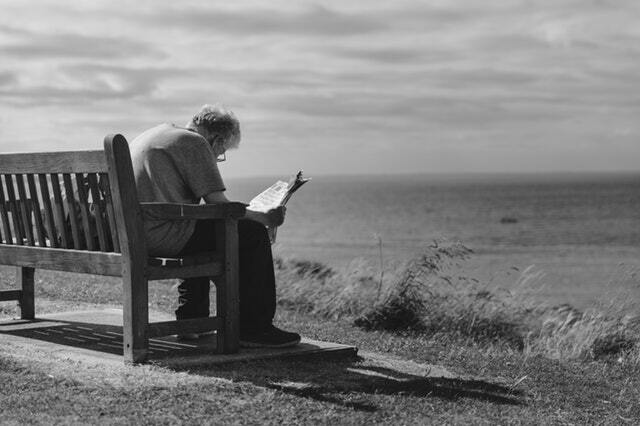 In this blog, I share some of my experiences. Recently, I gave a talk on SQL Recursion. One of the cool features in Db2 that I (re-)discovered for that presentation is that there are two different forms of syntax for recursive queries. One is the Common Table Expression (CTE), another the CONNECT BY syntax. Let me introduce you to the two and show you a sample query in both styles. If you had to write recursive queries, e.g., to create a bill of material or to find dependencies in data, you would typically use a SELECT statement with a common table expression (CTE). CTEs are easily spotted by starting with the keyword WITH. Some form of temporary table is defined, then the initial data (seed) is specified followed by UNION ALL and the SELECT for the recursive part. A regular fullselect is then applied to the result of that computation. The CONNECT BY provides another syntax for hiearachical and recursive queries. It was first introduced by Oracle and made its way into Db2 as part of the SQL compatibility features. It allows to write a, more or less, regular SELECT statement followed by a START WITH clause to define the initial data (see) and a CONNECT BY clause to specify the recursion. There are some additional keywords to access data from the prior step, the root ancestor or the (string) path from the root to a node. It is quite powerful and often shorter than a CTE. The only drawback is that you have to enable it in the Db2 compatibility vector. The following two queries return the same result. It is the organizational structure of the departments in the SAMPLE database. 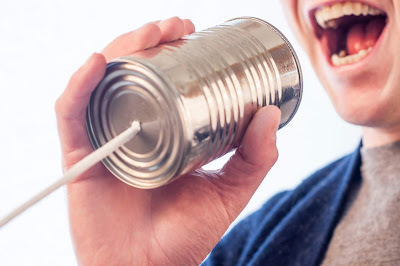 The first query uses CONNECT BY and is directly taken out of the Db2 documentation. The second query is my version of the above with a CTE. As you can see, it is longer. Readability depends on what you are used to. If you only knew one style of recursive query then it is time to try out the other. Both queries above work with the SAMPLE database. If you have feedback, suggestions, or questions about this post, please reach out to me on Twitter (@data_henrik) or LinkedIn. Yesterday, I blogged about the latest tutorial I wrote. 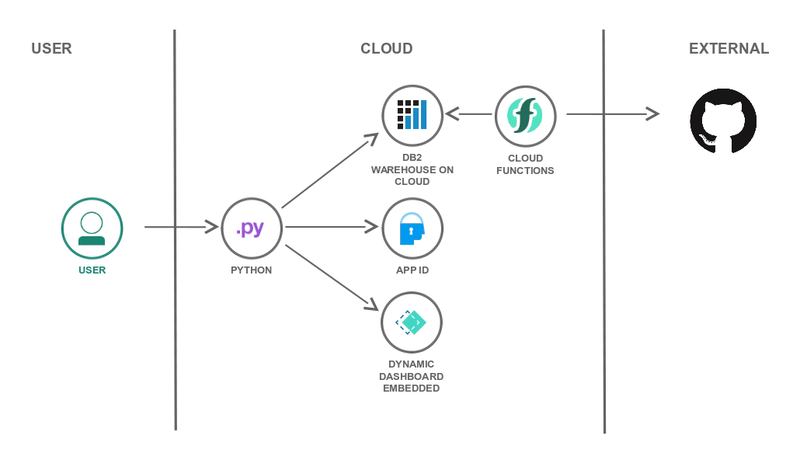 The tutorial discusses how to combine serverless and Cloud Foundry for data retrieval and analytics. 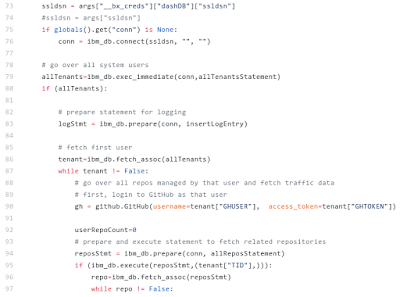 That scenario came up when I looked into regularly downloading GitHub traffic statistics for improved usage insights. What I needed was a mechanism to execute small Python script on a daily or weekly basis. 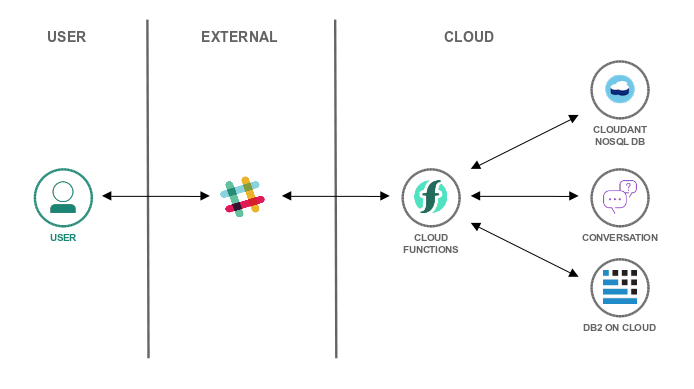 After looking into some possible solutions, IBM Cloud Functions was the clear winner. In this blog, I am going to discuss how simple it is to implement some regular, automated activities, such as maintenance jobs for a cloud database.